I am a great fan of all things Lana’i. I have been there twice, once on a personal trip and the second time at the invitation of the Lana’i Visitor’s Bureau as part of their New Media Artist in Residence Program. It may not seem like two visits provides enough experience to write such a guide but, luckily, Lana’i is fairly small and two visits are more than enough to sample the culinary offerings on the island. This is a comprehensive listing of dining options available on Lana’i at time of print. Some information may change and if you find incorrect data, please let me know. This guide will help any visitor map out their dining options while on the serene island of Lana’i. The elephant in the blog post is the presence of the three hotels on the island: Four Seasons Manele Bay, Four Seasons Lodge at Koele and the Hotel Lana’i. Most visitors to the island stay at one or more of these properties and therefore most people eat several meals at their hotel of choice. Don’t be alarmed though, most of the offerings are excellent and offer a wide range of choices. I have to preface the Four Seasons section by complaining about some of the prices. In their defense, they are absolutely in line with most Four Seasons properties around the world. However, I have strongly endorsed the Lana’i Four Seasons properties as a good budget travel option because, comparatively, they are less expensive than their other properties in Hawaii. I just wish the food prices kept pace with the lower room rates. Not everything is outrageously expensive, but it is important to take a look at the menus and extras before dining. The most egregious was the glass of soda, from a soda gun with loads of ice for $6. Now that’s just nutty. But there are many more reasonably priced items and the food is genuinely great. 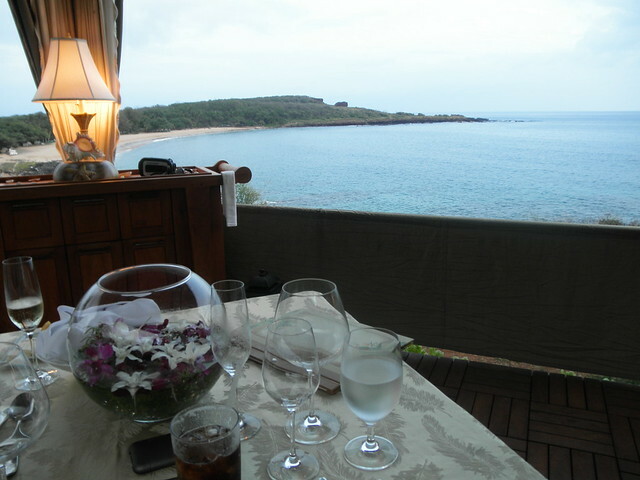 My favorite culinary experience at Manele was breakfast on our room’s veranda, watching the sun slowly rise in paradise. Most guests will visit this indoor/outdoor restaurant for breakfast which offers both buffet and à la carte morning dining. 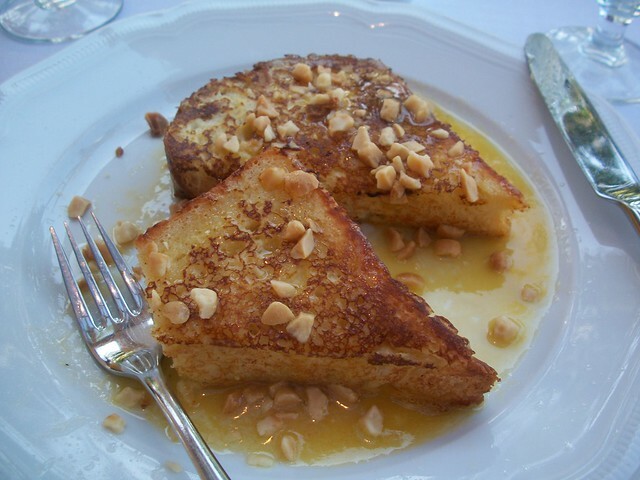 My favorite breakfast item is the brioche with Lilikoi Sauce and crushed Macadamia Nuts. In the evenings the Court offers self-described contemporary Italian cuisine. 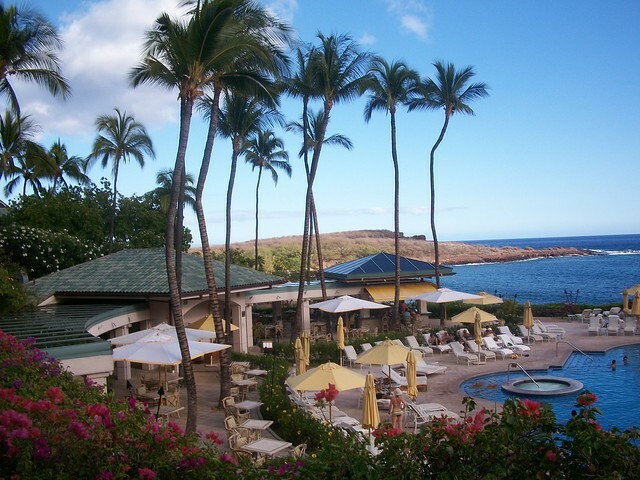 The ocean grill is Manele’s answer to a poolside bar, and also offers amazing views of Hulopoe Bay and the ocean. They recently changed their lunch menu and I love the additions. A gourmet grilled cheese and kahlua pork sliders were two of my favorites. The Court is also a popular happy hour destination, and many of the daily drink specials are only available at this casual retreat. Odd for a pool bar, the Ocean Grill offers a tasty and light dinner menu that is focused on, but not exclusive to, seafood and other fruits de mer. This is a popular option for guests who don’t want to venture into town and just want a nice, casual evening. 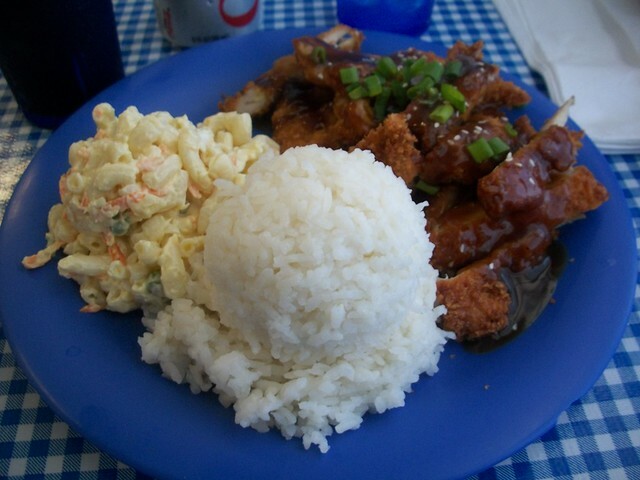 This casual lunchtime favorite has amazing ocean views and offers a less hectic dining experience. 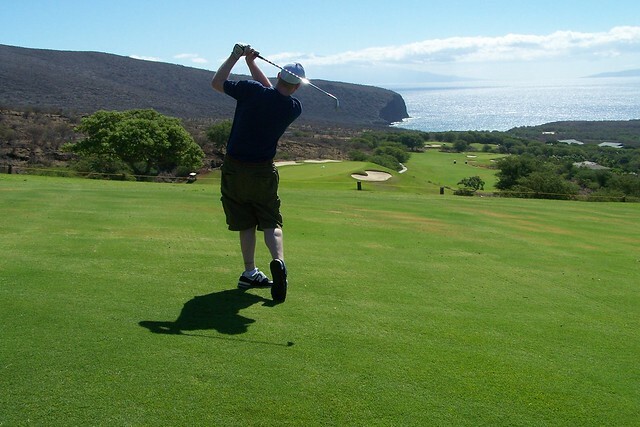 Located in the Club House at the Challenge at Manele, the fare here is light and casual. My favorite, not just at the Club House but at the entire property, is their sirloin burger. As a frequent business traveler I have had hotel burgers all over the world and I can honestly say that the one served at the Four Seasons Manele is the best I’ve ever had. If you’re a carnivore, be sure not to miss this favorite. I feel like I’ve prefaced every Manele eatery with “has amazing views,” but that is just the norm at Manele. It truly is a wonderful place. So, of course, this open air lounge also has great ocean views and is a popular destination as the sun slinks below the water. The Lounge is Manele’s answer to a sports pub and is a great place to spend an hour or so before dinner, listening to live music. There is a bar menu, but it is mostly small plate appetizers, traditional favorites with a Manele twist. No one expects what they find at the Lodge at Koele. 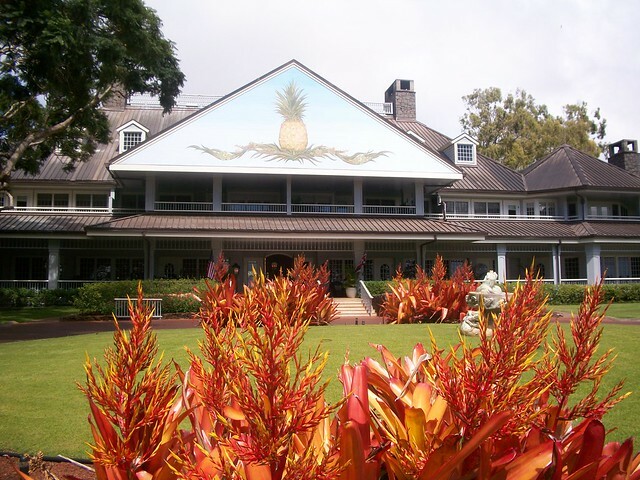 Located in the Lana’i highlands, Koele is a true plantation house retreat, outfitted like an old-world hunting lodge. The vibe here is very serene, calm and casual, but still upscale. It’s hard to pick a favorite property on Lanai, but I truly love Koele. The Terrace is Koele’s all-purpose dining option, open for all three meals. I can honestly say that we never had a bad meal at this restaurant located in the Great Hall of the Lodge. 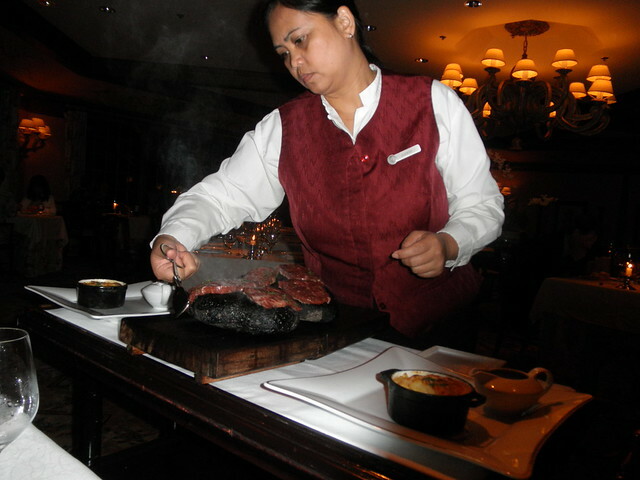 My favorite is their dinner option of pairing a meat with a sauce of your choice, a refined version of Mongolian BBQ. On the weekends there is usually light music to add to the relaxed but festive atmosphere of the evening. Well it’s obvious Koele isn’t big on creative names for their restaurants, but that creativity is instead found in their kitchens. The Dining Room is adjacent to the Terrace and is a more upscale dining option. Reservations are absolutely needed here and the dress code is business casual. I’ve eaten there twice and each time had the same meal, a delicious Kobe beef sirloin cooked tableside on 400 degree lava rocks. Dramatic perhaps, but certainly delicious. Save room for dessert though, the soufflés are a house specialty and must be ordered in advance at the start of the meal. The main bar in the Lodge is known as the Tea Room, a rather unmanly term for a very homey and relaxing area. While there is a normal bar menu, the star of the show is without a doubt their afternoon teas. You may opt for the traditional tea, complete with cucumber sandwiches and the like, or you can be a little more adventurous. For kids, there’s a Peter Rabbit tea and for the golfer in your life, try the unconventional golfer’s tea which includes bite sized pulled pork and Italian style sandwiches and gigantic, homemade peanut butter cups. The golfers tea gets my top pick for a great late lunch or mid-afternoon snack. On most afternoons you can also find local country music star Jesse Taylor performing his original music. 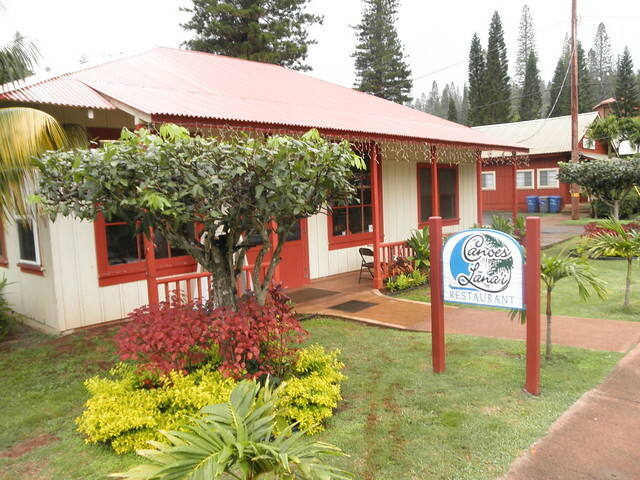 Located in the middle of Lana’i City rests the 1920s building now home to both the Hotel Lana’i and the popular Lana’i City Grille. Over the past several years, the restaurant has built a solid reputation for high quality food away from the resorts. The chef, who recently departed, masterfully assembled a menu both familiar, while at the same time avant-garde. We started our meal with pulled pork BBQ wontons, a delicious and surprisingly light way to start the meal. The main course options offer everything from a twist on meat loaf to venison, a popular entrée on an island home to thousands of axis deer. The real star was the dessert, made to order chocolate chip cookies. It sounds basic, but the “cookie” was actually a small, cast iron skillet filled with cookie dough, baked and then topped with vanilla ice cream. It was gigantic and I’d rather not consider the calories involved, but it was one of the best desserts I have ever had. The Grille is currently only open for dinner, but on Saturday nights is home to live music on the back patio. To call Lana’i City a city in the proper sense is a bit misleading. Lana’i is home to a scant 3,000 people; there are more deer on the island than people. The city is the only surviving plantation town in Hawaii, a well planned grid still surviving. Most of the buildings are not only of the same 1920s style, but in many cases they are the original buildings. Lana’i has a certain stuck in time, Mayberry-esque quality to it that brings people back to the island time and time again. While the main drag may only consist of a couple of streets and no stop lights, there are plenty of dining options for resident and visitor alike. Frankly, Canoes doesn’t seem as inviting to the non-resident as the nearby Blue Ginger, but a walk through the door alleviates all concern. 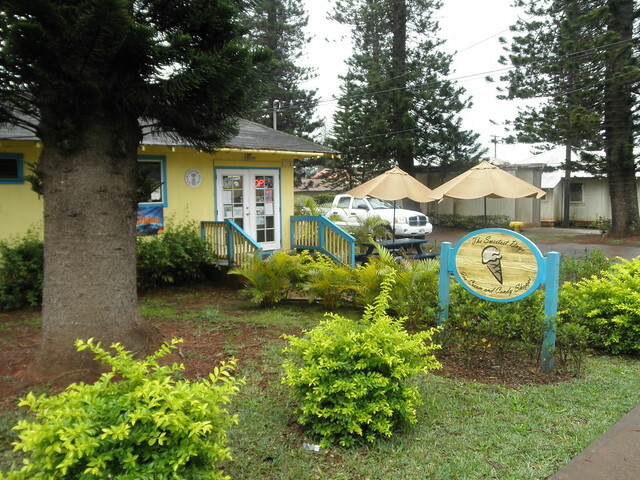 Best known around the island for traditional, greasy breakfasts, the restaurant also serves lunch and sometimes dinner. There’s nothing fancy here, but that’s what is so great about it. Without being too prejudiced, Blue Ginger is my favorite restaurant on Lana’i, for many reasons. First, they are open from early morning to fairly late in the evening, seven days a week – an absolute rarity on Lana’i. They also are more like a true diner by offering a little bit of everything, available throughout the day. Blue Ginger isn’t just a great café, it’s a stellar bakery as well and even the most simple sandwich is transformed by the fresh bread baked daily on site. We many times found ourselves traveling into town for their generous and well-priced breakfasts, only to return a few hours later for tonkatsu or an egg salad sandwich. Blue Ginger Restaurant is the perfect, all purpose restaurant on Lana’i, best evidenced by the fact that there are more locals in the dining room than tourists. Lana’i’s only coffee shop isn’t only the perfect place to get your daily caffeine fix, they also offer snacks and light lunches. Located on the corner of ‘Ilima and 6th Street, Coffee Works is a great place to get souvenir bags of coffee to take home for family and friends. Not a restaurant really, but just a nice place to get a scoop of ice cream while taking a stroll around town. Sweetest Days offers a wide variety of flavors, as well as other candies that will satisfy anyone’s sweet tooth. Started in 1996 by a couple of New Jersey transplants, Pele’s offers a little touch of New York in the islands. Throughout the day you can find standard, deli fare and in the evenings the cuisine is a Pacific-Italian mix that seems to work. Some of the best garlic bread we’ve ever had was at Pele’s, and like Lana’i Grille they also feature live music on the weekends. The atmosphere is relaxed, laid back and makes for a fun evening out. A pretty standard café open only for breakfast and lunch offering the expected fare, from sandwiches to a pretty good tonkatsu. 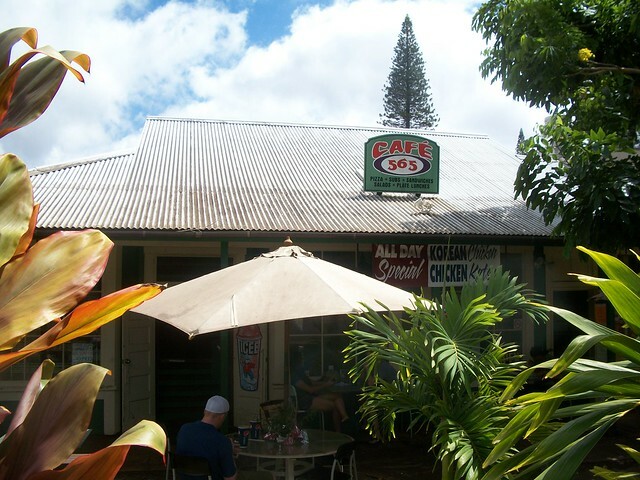 Café 565 is also known locally for its pizza, a rarity on Lana’i. Overall a great option for a quick, no fuss meal. I’m not a seafood fan, but by all accounts the Poke Market offers some of the best poke, or raw fish salad, in Hawaii. From the outside this older building doesn’t look like much, but that all changes once you see the faces of fishy contentment from the patrons. If you want an example of local ingredients cooked expertly by people who know and understand the food, then look no further. Cash only, open four days a week. Awesome! You’re welcome, can’t wait to hear more about your adventure on Lanai! 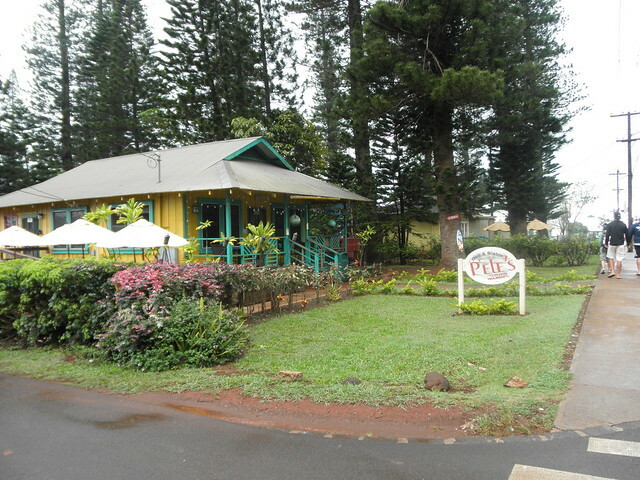 Thank you for the guide to Lanai dining places. I am taking the ferry and not renting a car just for a day trip to Lanai. Sounds like the Four Seasons beach resort is easiest to get to for a day trip. $6 soda does not sound very interesting. Will try the city if they offer a shuttle bus. I also want to say I was on Larry Ellison’s island.